Here is KARD's comeback schedule! If you have been keeping up with KARD, you know they've been releasing hints on their summer comeback. 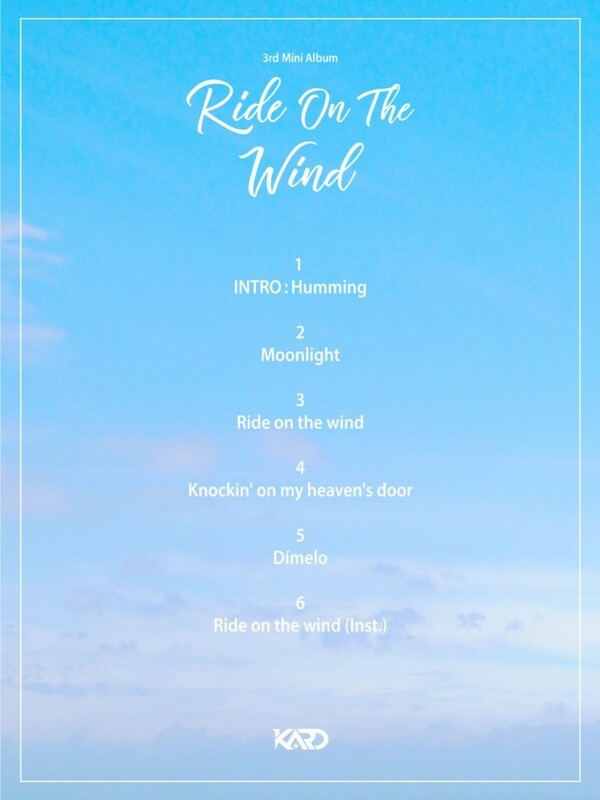 The newest teaser for their 3rd mini album 'Ride On The Wind' is the official timetable, listing their comeback schedule in detail. KARD will be rolling out concept photos, holding a Facebook live session, and more until their comeback on July 25. Take a note of the important dates for KARD!